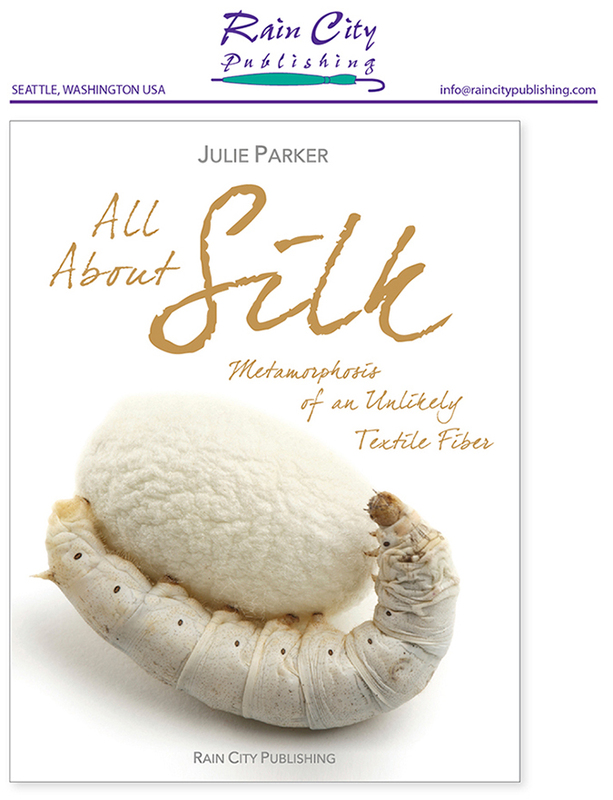 Silk is an unlikely textile fiber, pulled in a long, unbroken strand from the cocoon of an unremarkable moth. The moth's caterpillar — better known as a silkworm — spins the cocoon for protection during metamorphosis from larva to adult. With a lot of help from humans, the fiber goes through a metamorphosis of its own and is transformed into fabrics of exceptional beauty and luster. This award-winning book explains how it is done, with clear, uncomplicated language and more than 300 color photos and illustrations. This is an enhanced ebook with interactive content. It can be viewed on an iPad, iPhone or Apple computer. Download the first chapter for free from the Apple Books Store or buy the book for only $15.99.